We start off the new year by welcoming nursery founder Jo O’Connell. Jo is the owner of Australia Native Plants Nursery, located in Ojai Valley. Australian plants are often a good match for San Diego gardens, and Jo will share her top choices for Australian plants that thrive in our environment. Drawing on over 30-years of experience in horticulture of the arid and Mediterranean areas of Australia, Jo will share cultural tips for getting the best results with plants from “down under.” Jo plans to bring dozens of plant specimens to help illustrate her talk; many will be for sale at the meeting. Australian Native Plants, established in the early 1990’s by Jo with the help of her husband Byron Cox, is a wholesale specialty grower nursery that serves other nurseries and cut flower growers in California. From the beginning, their vision was to provide plants that are hardy, drought tolerant, cut flower producing, and bird attracting. 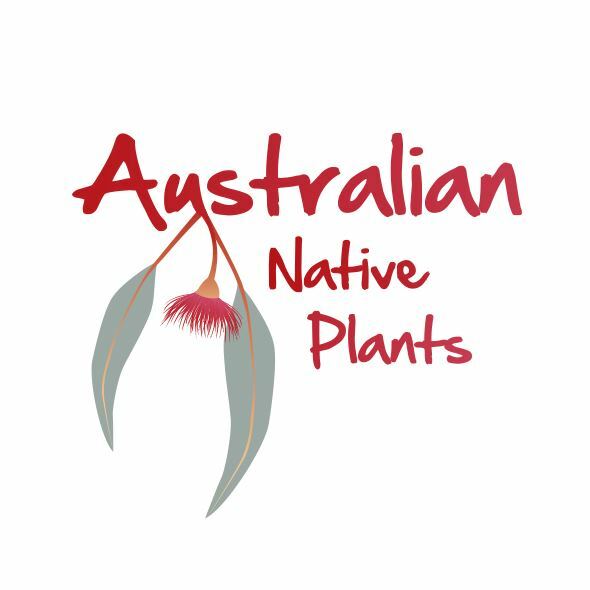 They aim to offer plants from the many diverse plant communities in Australia. By importing seed and making annual visits to Australia to resource new plant material, they are able to propagate quality plants from the wide range of Australian plant communities.